$8 plus shipping for tape & digital download. Just want the download? Steam/purchase digital here. 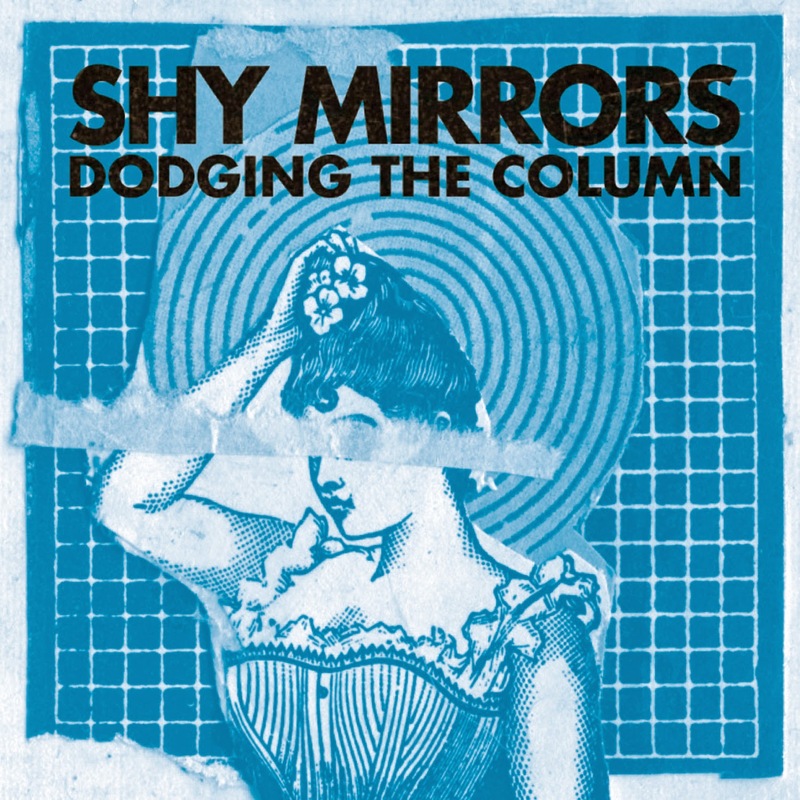 4th full length album by Shy Mirrors. 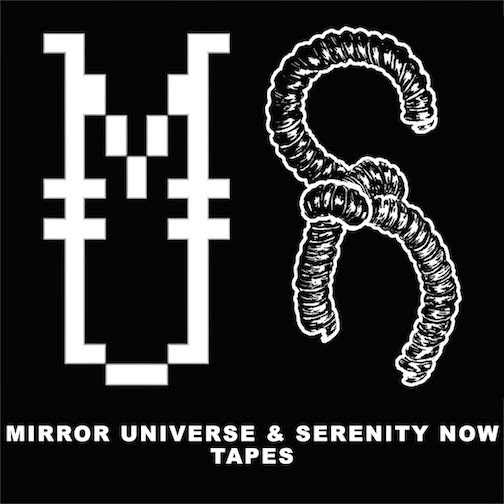 Shy Mirrors is the solo project of Sweden by way of Chicago Mike Downey. 18 tracks of indie rock / pop punk brilliance...get ready for some live drums (a new addition to the Shy Mirrors arsenal) and some 4 track recordings to boot! Art & layout by mperfect design!